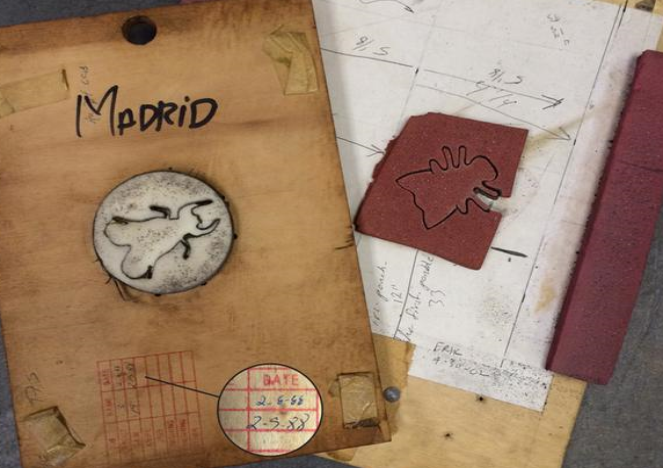 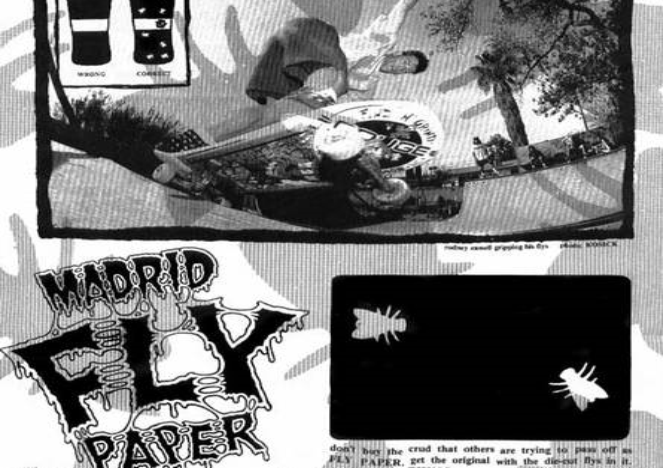 In the early 1980s, some of the top skateboard companies were having their decks manufactured at the Madrid Skateboards factory in Southern California. 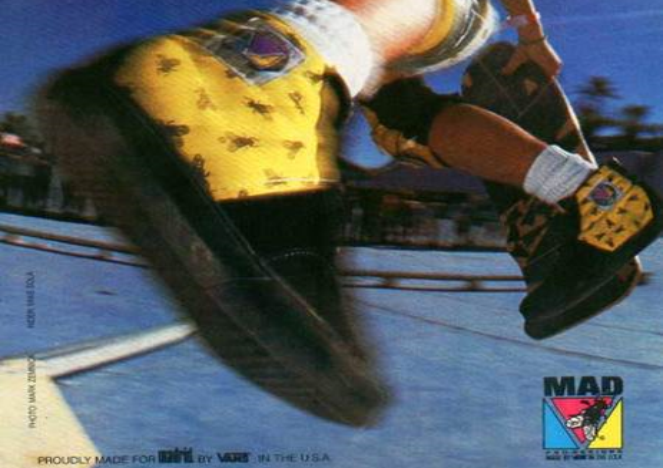 Pros from Santa Cruz, Powell, Sims, Alva, Hosoi, and Veriflex all frequented the factory to work on their shapes. 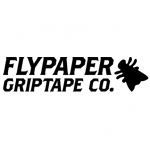 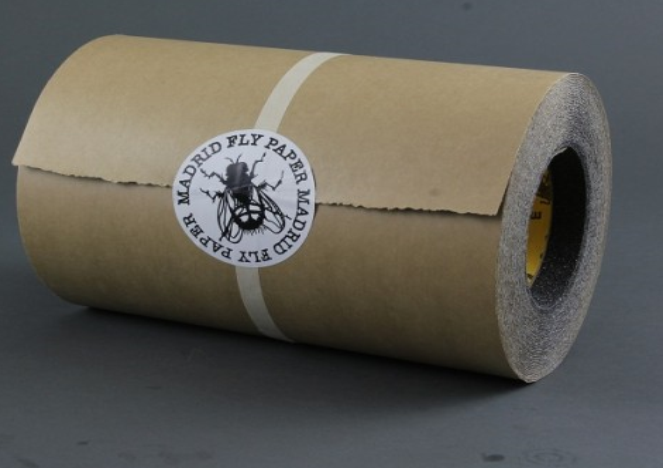 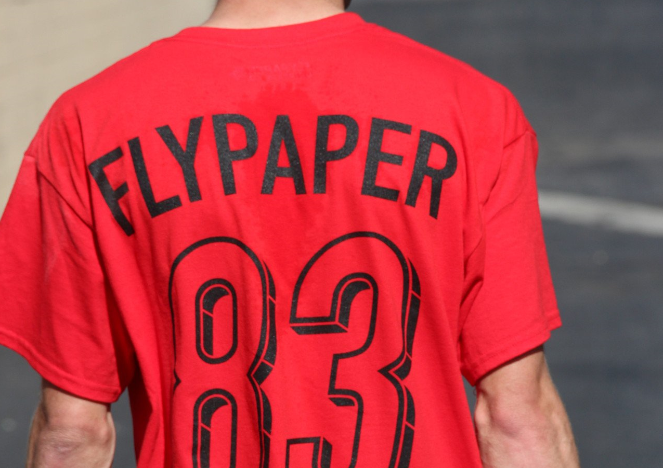 In 1983, pro skater Beau Brown started punching flies out of the griptape that the Madrid factory was supplying and put together a team, creating the first griptape brand in the industry, Flypaper.